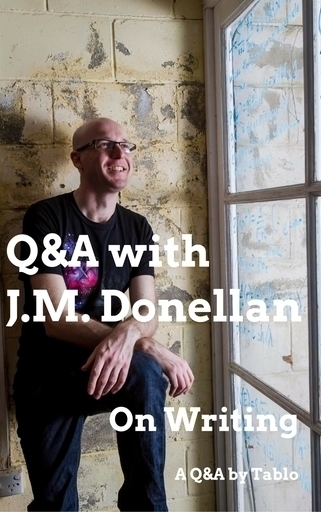 A Q&A with writer, musician, slam poet, radio DJ and teacher J.M. Donellan. This is a great insight into writing for all aspiring authors. J.M. is the author of a play and various books, including Killing Adonis, published by Pantera Press. J.M. 's latest novel, Killing Adonis, is a tragicomic tale about love, delusion, corporate greed and the hazards of using pineapple cutters while hallucinating. A Wes Anderson movie waiting to happen. How did you become more confident in your own writing? When I was in my early 20s I met a fortune teller in India who told me that I would 'soon accomplish great things', but I'm pretty sure he said the exact same thing to everyone and I don't believe in prognostication anyway. In reality it took a lot of time and patience. When I was an undergrad I finished an early ‘practise novel’ that I wrote to hone my skills but never actually took to a publisher. I sent it to a friend and she emailed me a couple of days later and said 'No one in my office is getting any work done because we are all sneakily reading your book whenever the boss isn't looking.' I figured if what I was writing was measurably disrupting office productivity, I was probably on to something. Most writers have to learn to cope with rejection when they first start out. Any words of encouragement for new writers? Look up one star reviews of your all-time favourite books. Remind yourself that even the greatest words ever put to paper are going to be utterly loathed by someone, sometimes entire sections of society. You're not a real artist until someone hates what you do. Focus on writing something real and honest. Remember that on a planet of seven billion people, no matter how weird or outlandish you are there are plenty of other people out there like you. Write for them. Do you find it’s useful to write regularly? Yes. It's important to find your own rhythm and pace but you want to be a writer, not 'Someone who is trying to write when I have time and lately things have just gotten away from me, you know?' More than a couple of days without writing makes me really miserable. It's comparable to how I feel when my partner is away for a long time; a sort of gnawing, nagging longing. Years ago I went to a City and Colour gig where he said "Someone once asked me:' if you weren't a musician, what would you be?' I said, 'This is all I know and all I've ever wanted to do. If I wasn't a musician, I'd be a guy trying to be a musician.'" If you want to make it as a writer, you need to approach it the same way. When you’re writing a draft, how do you shut off your internal editor and keep going? Lately I've started looking away from the screen when I write. I stare out the window, picture the words scrolling in my mind's eye and tap at the keys. This lets me really lose myself in the story, on good days it even feels like a borderline transcendental experience. Although I do work out of cafes pretty often and I worry that when I do this people think I'm some kind of weirdo. Which I am, but not the type they might be imagining. Can you share any general advice for writers that has helped you? Read all your drafts out loud, complete with character voices. Your neighbours will think you are insane, but it helps with establishing the story as a living, flowing entity rather than just letters on a page or screen. Plus your neighbours are annoying anyway, they're always playing Bon Jovi way too loud and vacuuming at 3am. Is it useful / important for writers to develop an online presence and help market themselves? It is, but it's also important to remember that there's a difference between 'communicating effectively with a large audience' and 'marketing.' I can't stand writers who post nothing but LOOK MY BOOK IS ON SALE FOR 99C! LOOK AT IT HERE IT IS! HELLO, WHY HAVEN'T YOU BOUGHT IT YET? You're a writer. Communicating is your job. You don't want your online presence to be the digital equivalent of those annoying guys who try and get you to sign up for credit cards on street corners. I had the great pleasure of meeting Juliet Marililer a little while ago and her Facebook feed is 90% updates about her dogs, which I think is great. I really want a dog, by the way. How have some of your favourite writers influenced you? Atwood and Gaiman taught me that you can play with storytelling in a multitude of genres, guises, forms, and formats. Tom Robbins and Douglas Adams taught me that you can conduct complex philosophical analyses of the human condition through the lens of utterly outré humour. Octavia Butler taught me that fiction is a more fun and effective method of complex hierarchical and sociological analysis than non-fiction. Salman Rushdie taught me that the extraordinary should rub shoulders (and loins) with the mundane. Andrew McGahan taught me that Queensland can be a strange, twisted, and fascinating place to write about. David Foster Wallace taught me that sometimes using hundreds of footnotes and innumerable parentheses is actually a really great idea. Murakami taught me that traditional narrative arcs are overrated, and sometimes the utterly bizarre can have a surprisingly broad appeal. Most editors (including mine) would thoroughly disagree. 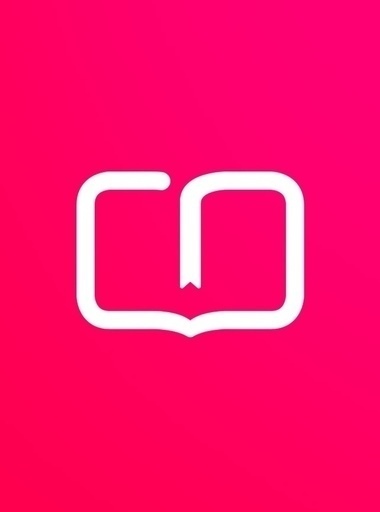 Here's everything you need to know about Tablo, our product, and even some of our plans. 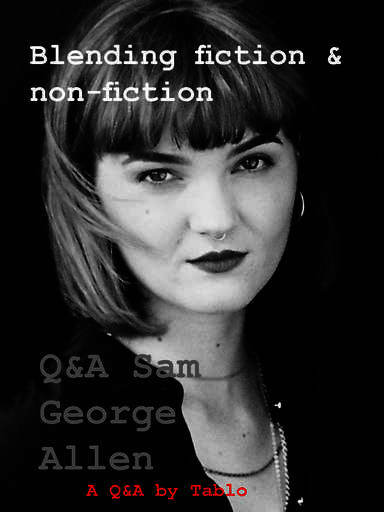 A Q&A from Spineless Wonders' online bookclub, with Sam George-Allen about blending fiction and non-fiction. In her book 'I Put a Spell on You', Sam explores how certain practices of women today mirror the work of their spell-casting ancestors. Part narrative, part long-form essay, George-Allen deftly manages this multi-genre piece of experimental writing.